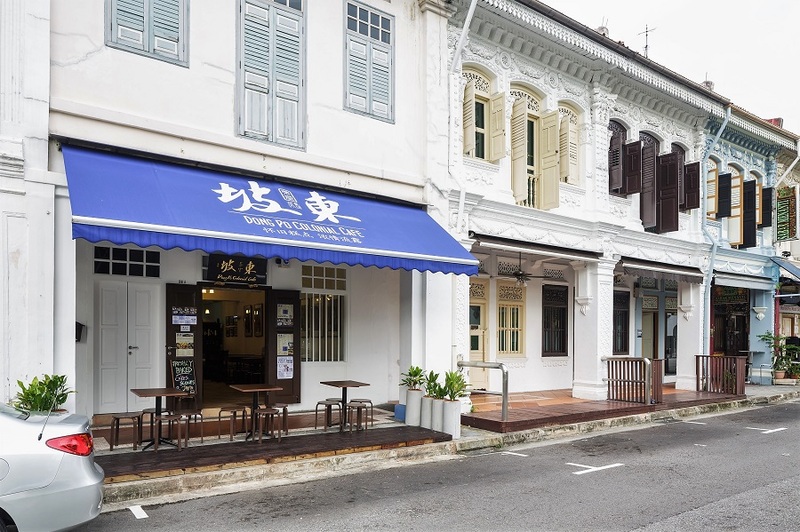 [Closing] Dong Po Colonial Café has announced their impending closure of their shop at 56 Kandahar Street. 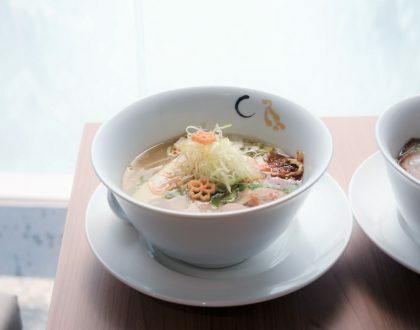 Their last day of business will be this Sunday, 24 March 2019 due to the end of the lease. The owners will be taking a break, and have not made any immediate plans after this in terms of the business. 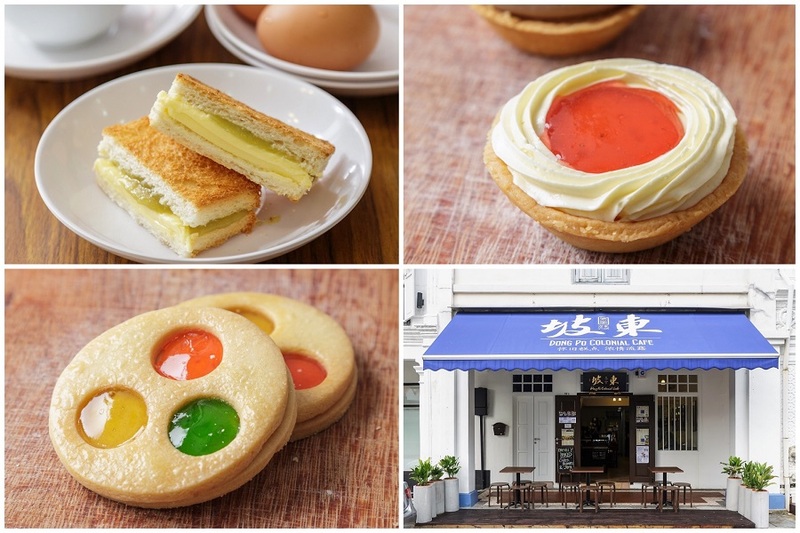 This marks the closure of yet any nostalgic bakery café in Singapore, and there are not many of such heritage bakeries and shops left in Singapore. 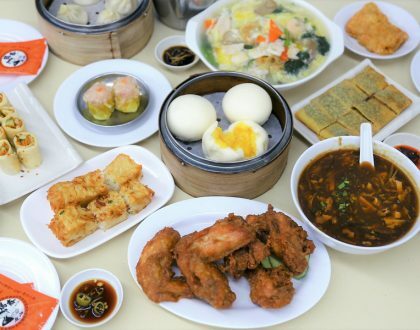 Owner Kelvin Soh shared that he was born to a family of bakers who came to Singapore in the 1960s. 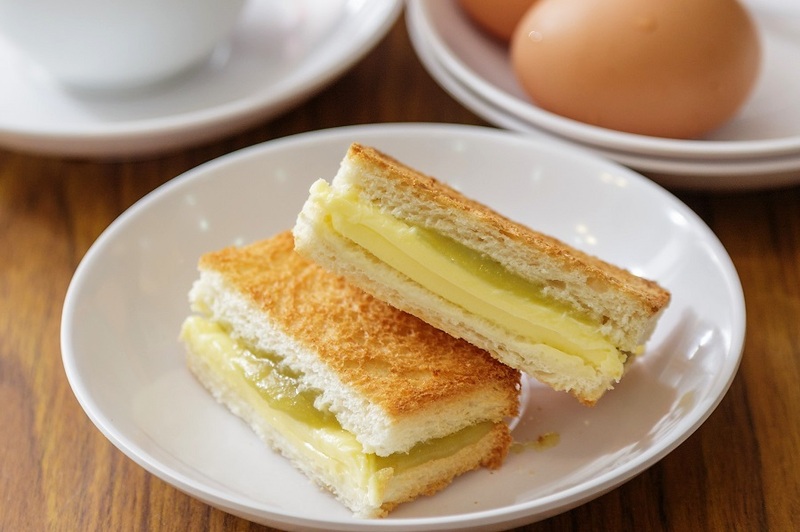 The family’s first bakery kopitiam was called “Dong Like Wee”, and he grew up on a diet of old-school pastries which his family made and sold. 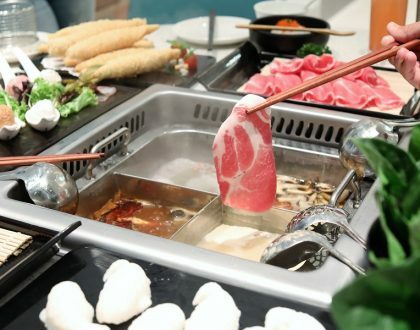 He shared that there was an incident which affected him quite a bit, in which he overheard a mother telling her child that a mass-produced cake (sold by a chain) was the taste of the old. 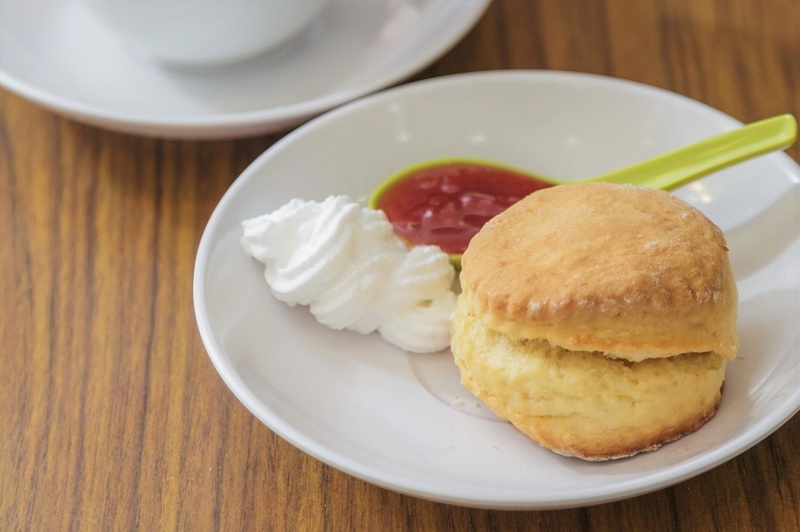 Therefore, Dong Po Colonial Café made it a point to introduce cakes and pastries done as traditionally as possible. 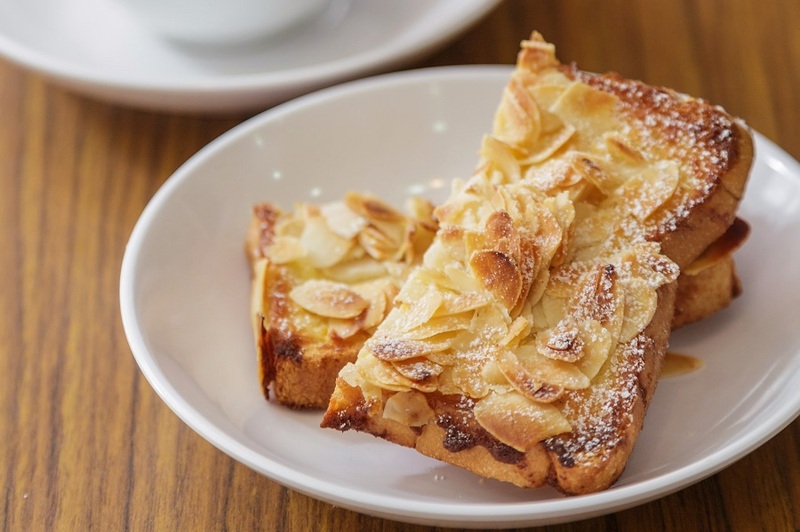 Their best seller is the Bostock – an almond frangipane toast. 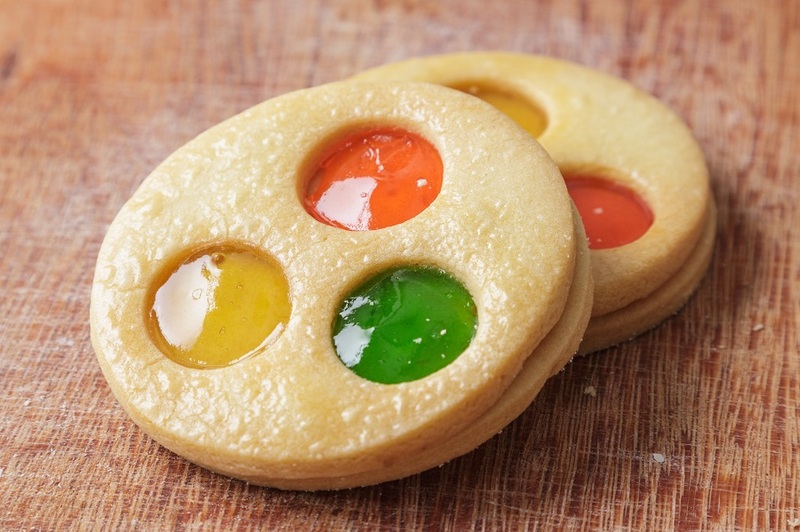 Kelvin’s grandfather used to prepare these as a special treat for visiting friends and family as they were quick to whip up. However, they didn’t sell these because almonds were very costly then. 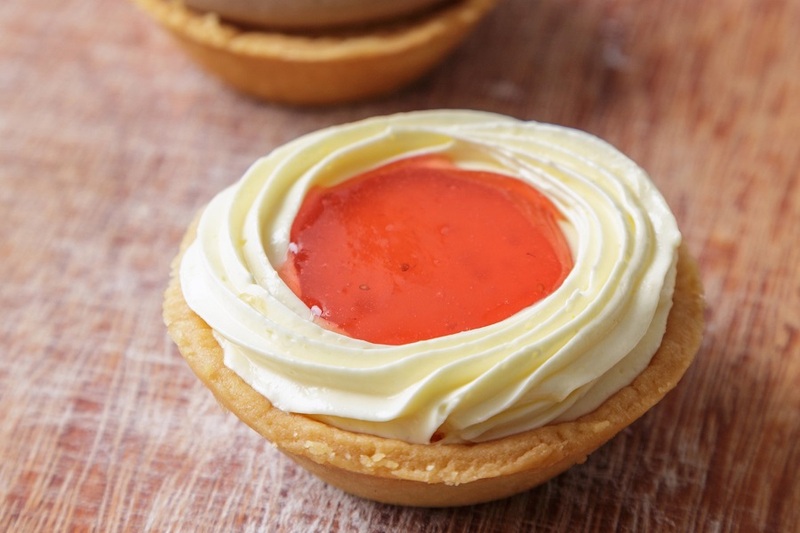 One of their best-selling cakes is the Rum Slice Cake. This was not originally on the menu but was added in due to numerous requests from customers and friends. It is made of dark chocolate blended with butter cake and rum which form the core, then covered with a layer of sponge cake, buttercream and toasted almonds. Many older folks should also identify with several of their bakes, such as the butterfly cupcakes which were often used as their wedding invite gifts. 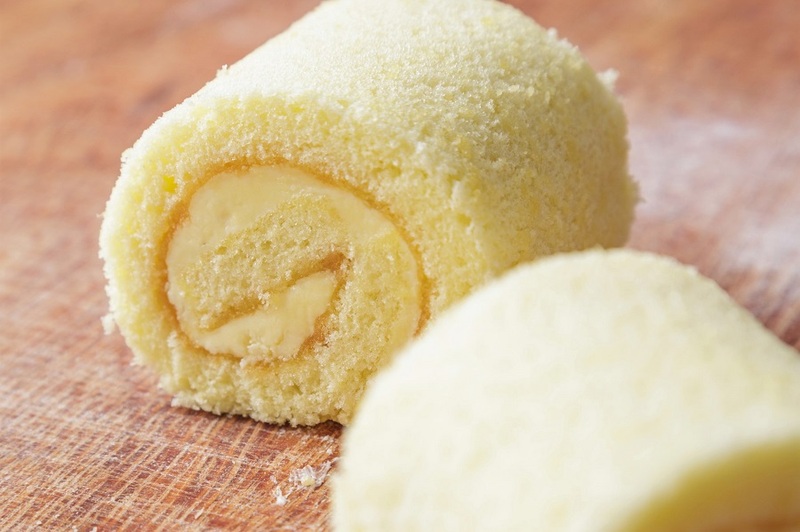 Many of us grew up eating such cakes along with Hainanese kopi. 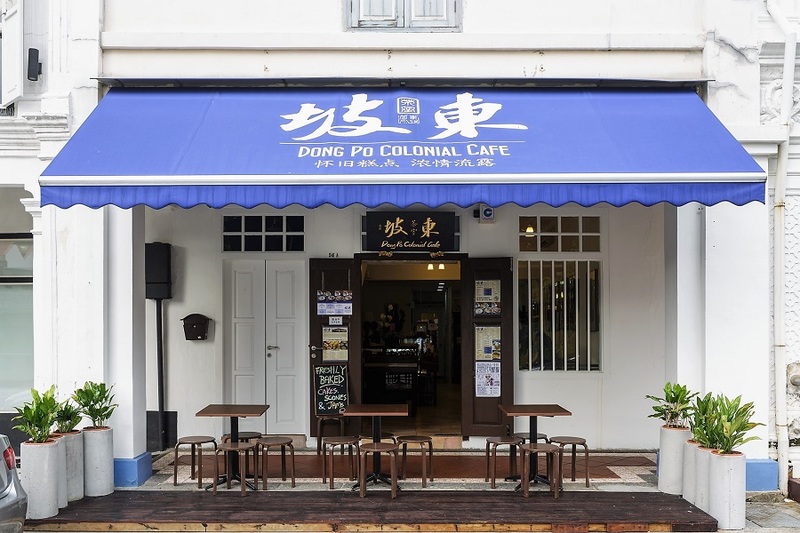 With the closure of Dong Po Colonial Café, some Singaporeans will feel that sense of loss.